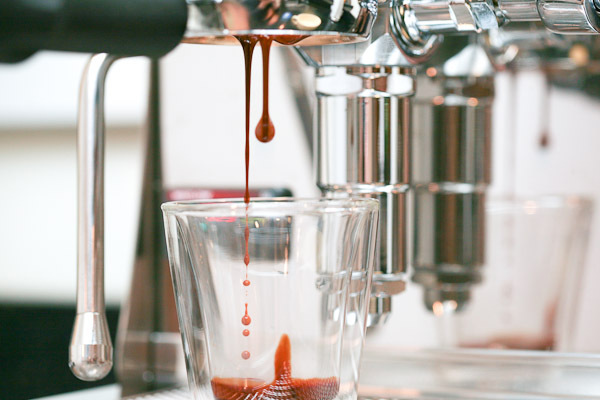 The Quick Mill Alexia is a fantastic machine for individuals that primarily drink espressos or americanos. 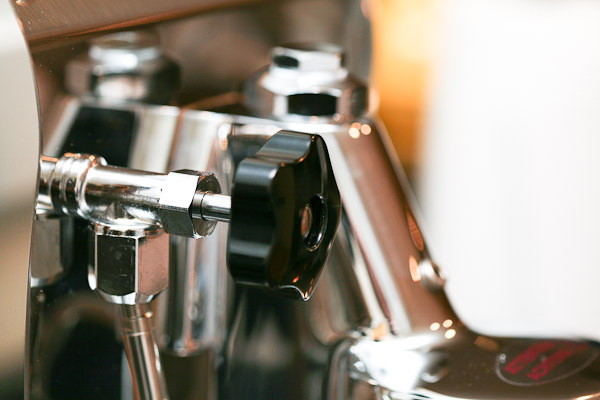 If you’re into milk drinks or entertain frequently a heat exchanger or a double boiler machine will server you better. I bought the Quick Mill Alexia as an upgrade from a Rancilio Silvia. In hindsight I probably should have skipped the Silvia and started out with the Alexia. This machine is a big step forward from the Silvia, and the price different of a about $500 is modest. 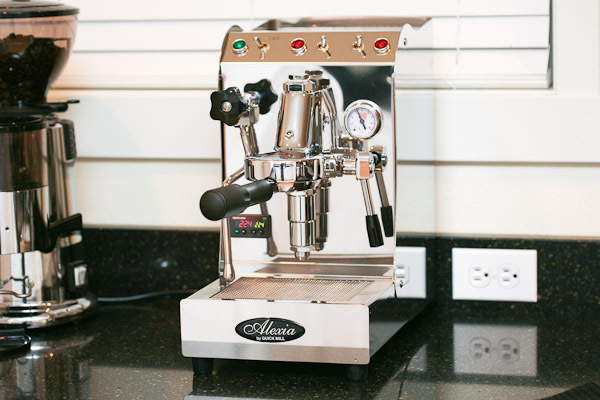 At least with the Alexia you’ve got a machine that you can be happy with for years. Beautiful stainless steel construction. This thing is flashy on your countertop. Legendary E-61 group. This is a very solid group, and also forgiving of minor variances in technique. 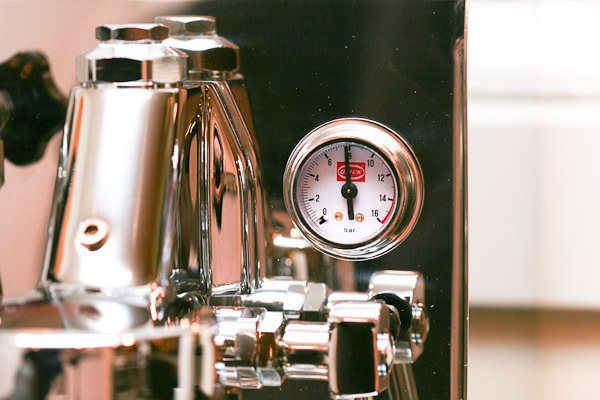 Large 0.75 liter single boiler. Plenty of mass for maintaining stable temperatures. 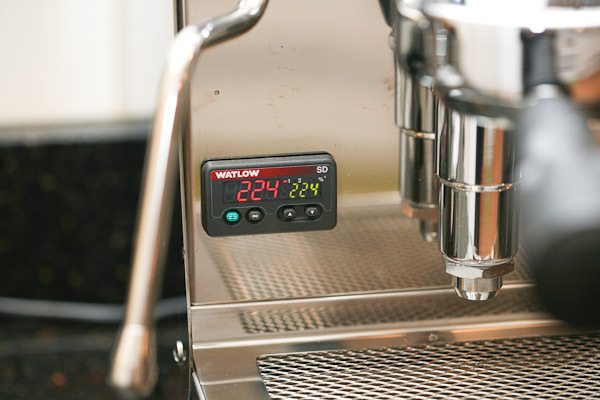 PID can be installed at time of purchase, or later. 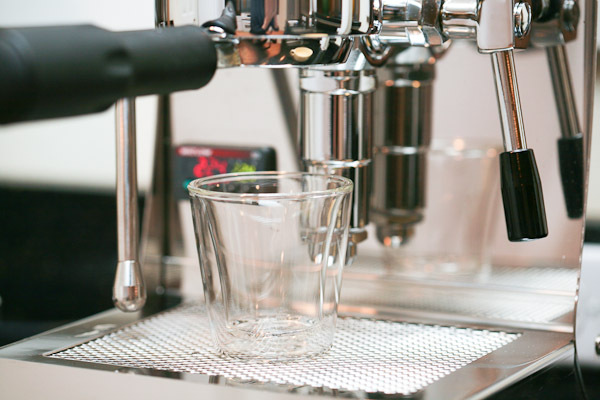 With a PID and a dialed in grinder this machine is very simple to use. My wife can use it and get great results, this wasn’t usually the case with the Silvia which requires more careful operation. The OPV valve turns fairly easily. 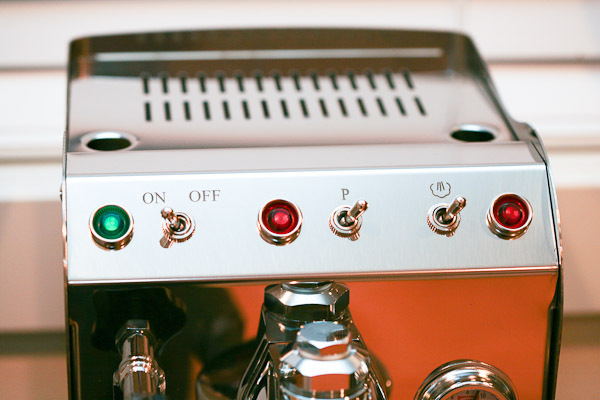 I’ve found every few months it needs a little tune up, and I think it’s a PITA to the remove the stainless housing. An external OPV adjustment would be really handy. Filling and occasionally cleaning the water tank over and over have kept me wondering if a plumbed-in machine like the Vetrano or Andreja Premium would have been a better choice. 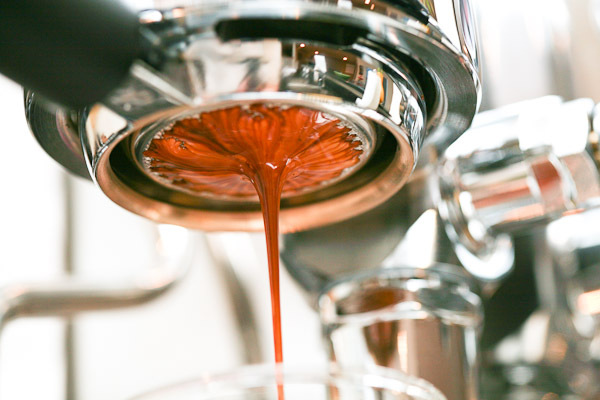 When guests come over and want lattes the machine is slow in switching between steam and espresso. I knew this up front about the machine. I frequently ask “if an Americano is okay?” to limit the amount of steaming I do.